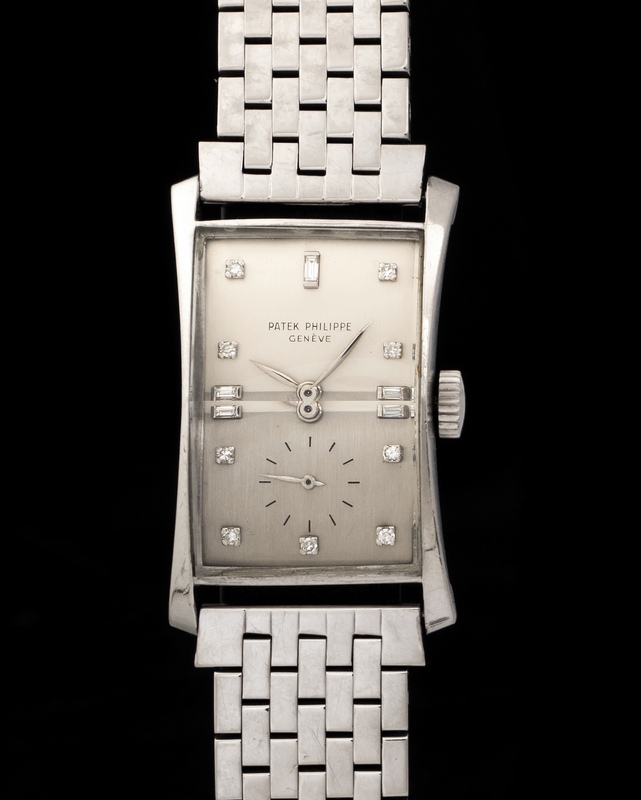 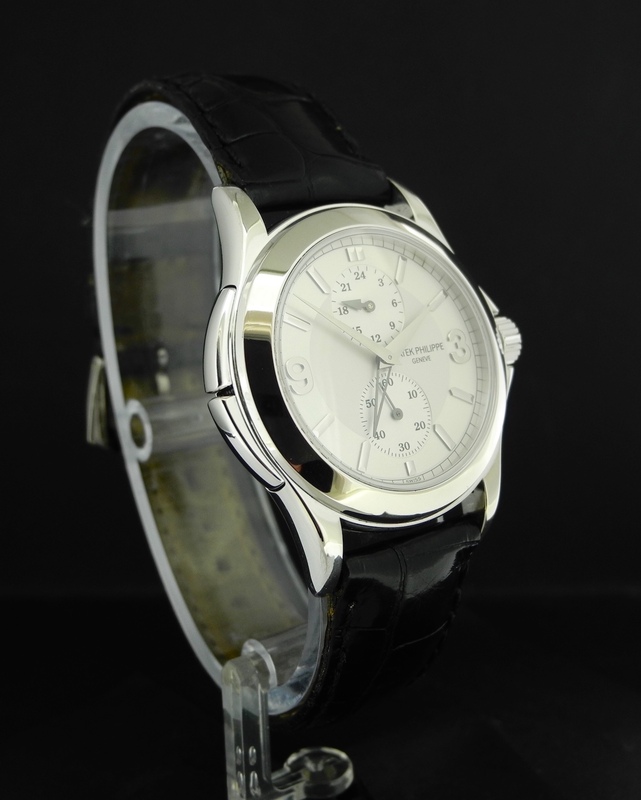 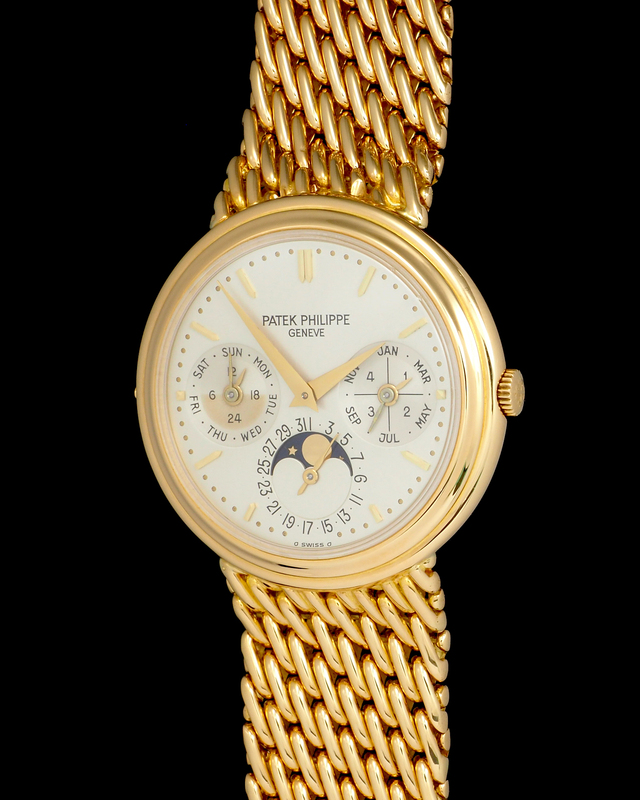 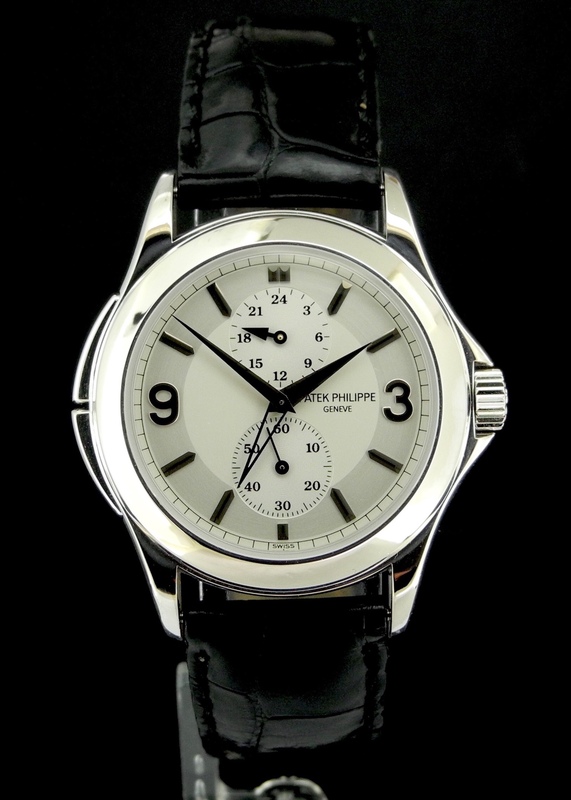 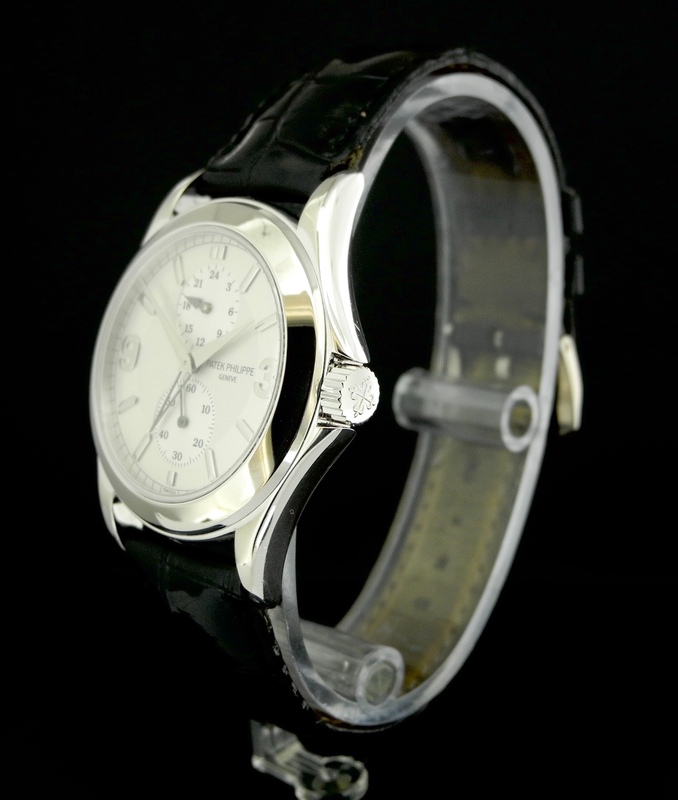 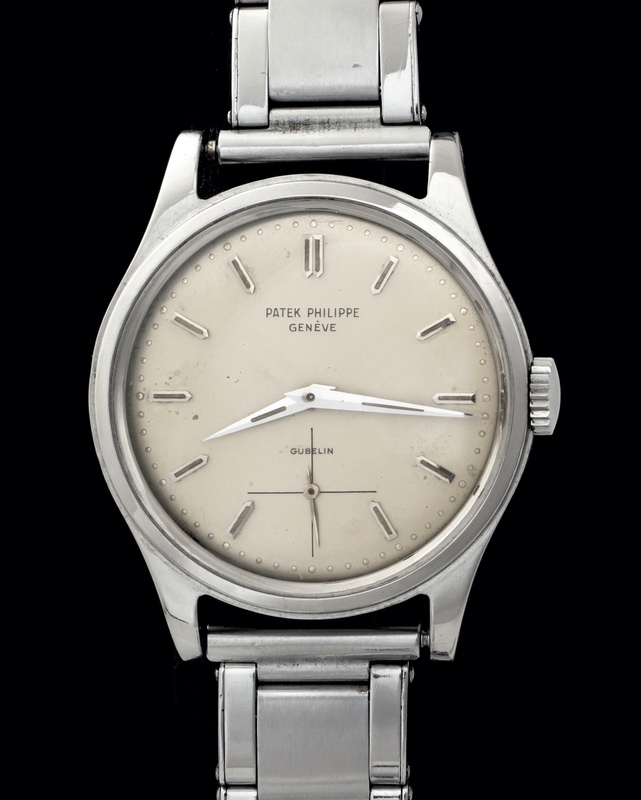 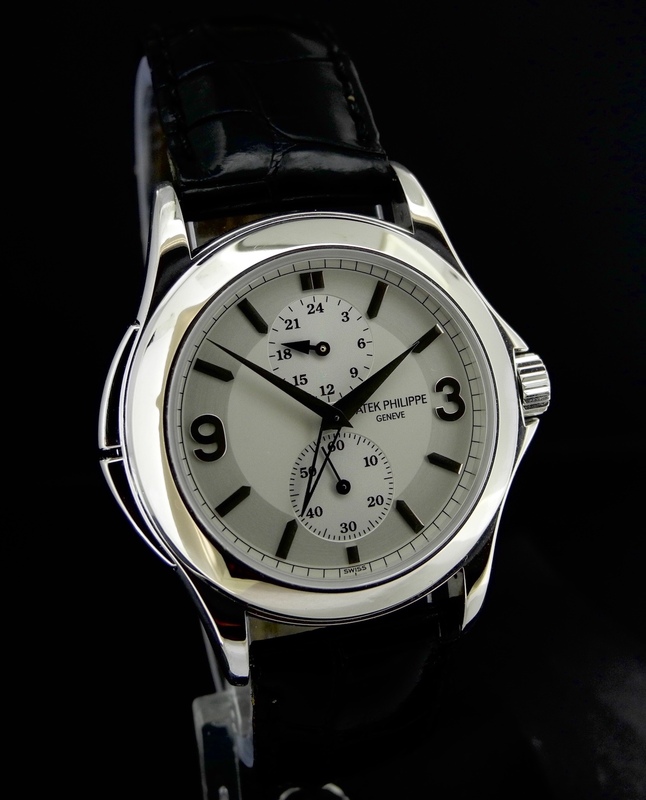 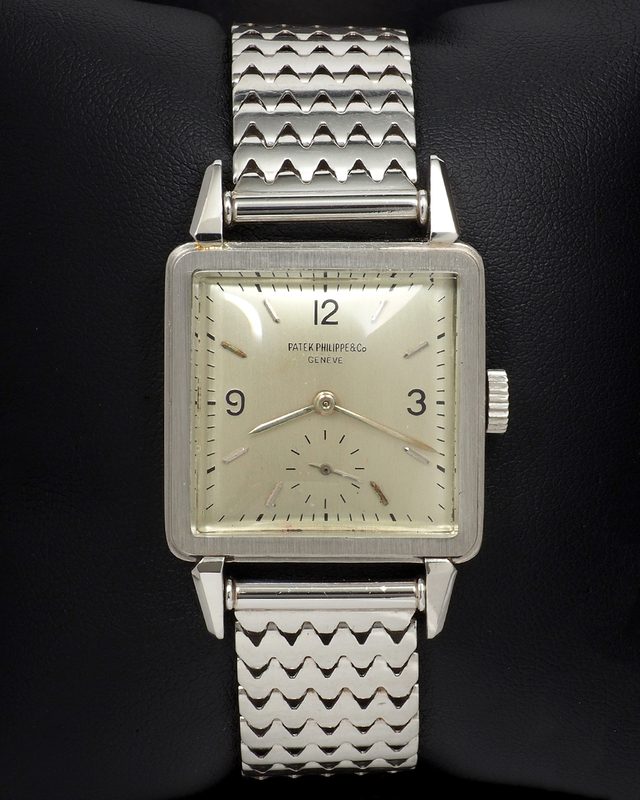 Beautifully elegant and well executed Patek Philippe Travel Time in white gold. 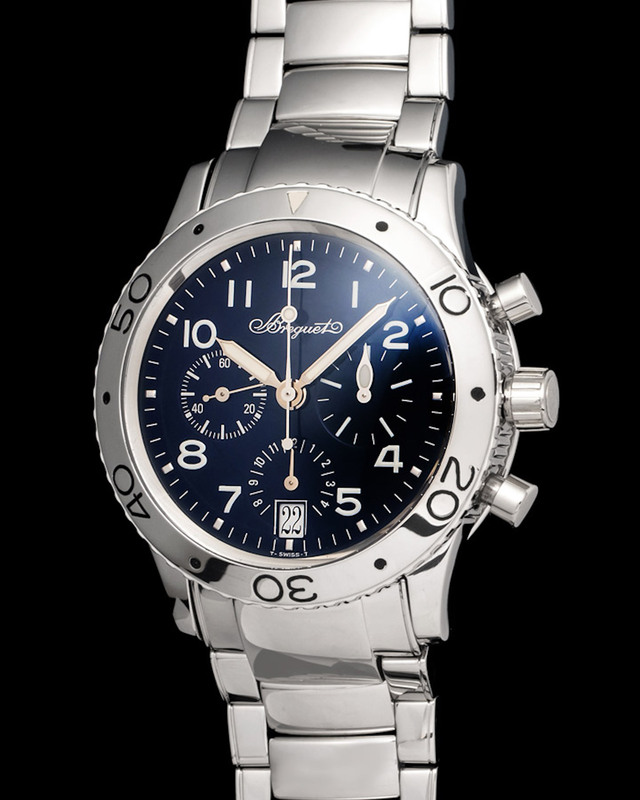 At 37mm this watch wears great and is the perfect companion for a long trip abroad. 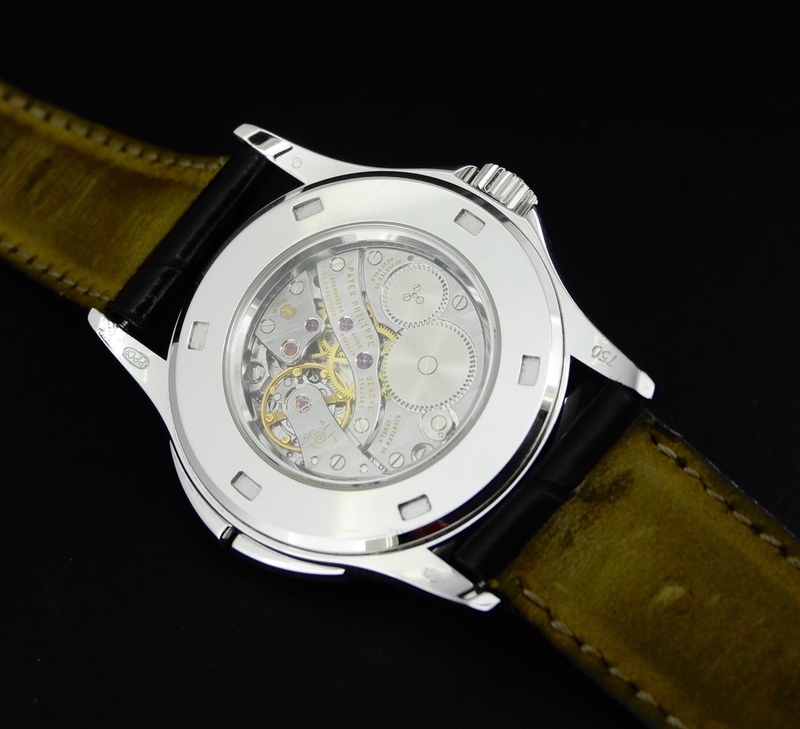 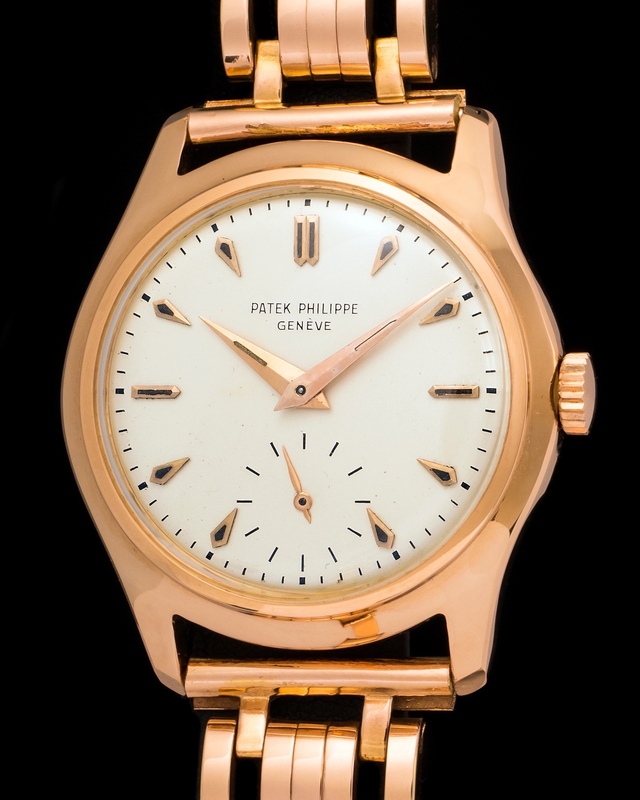 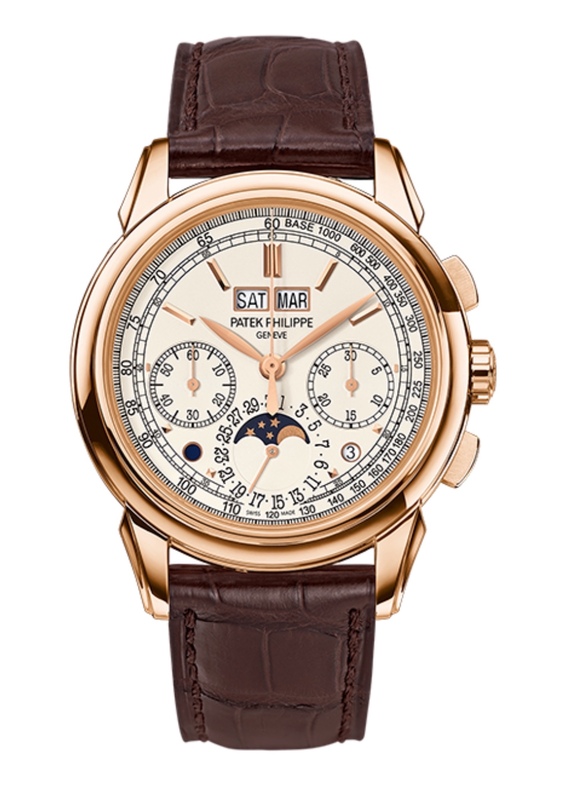 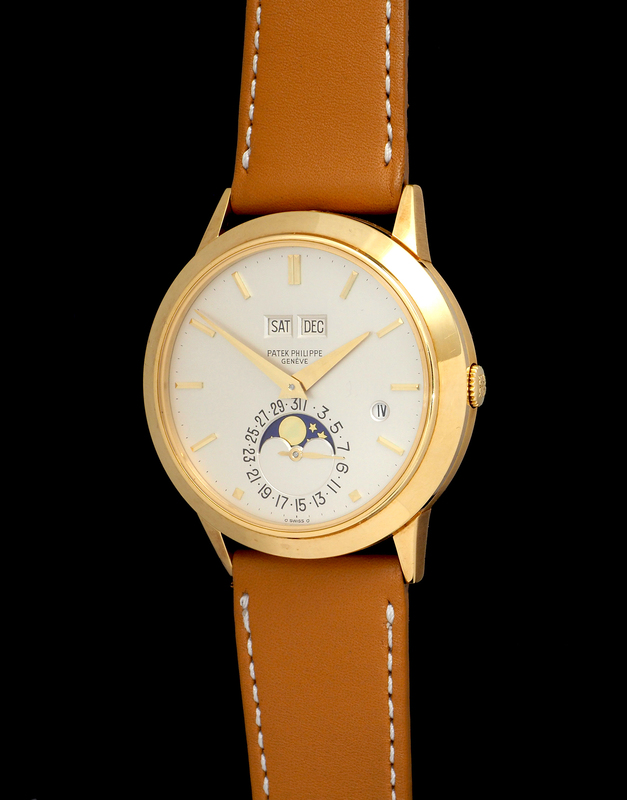 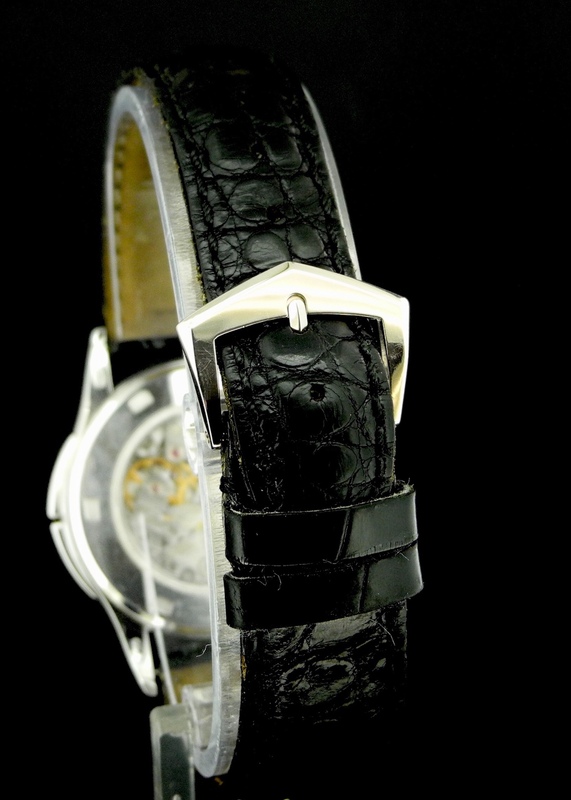 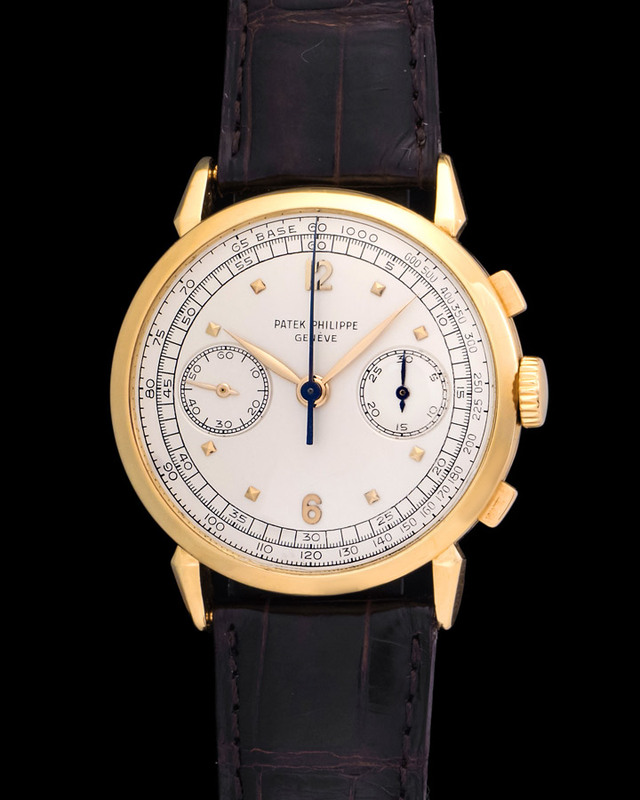 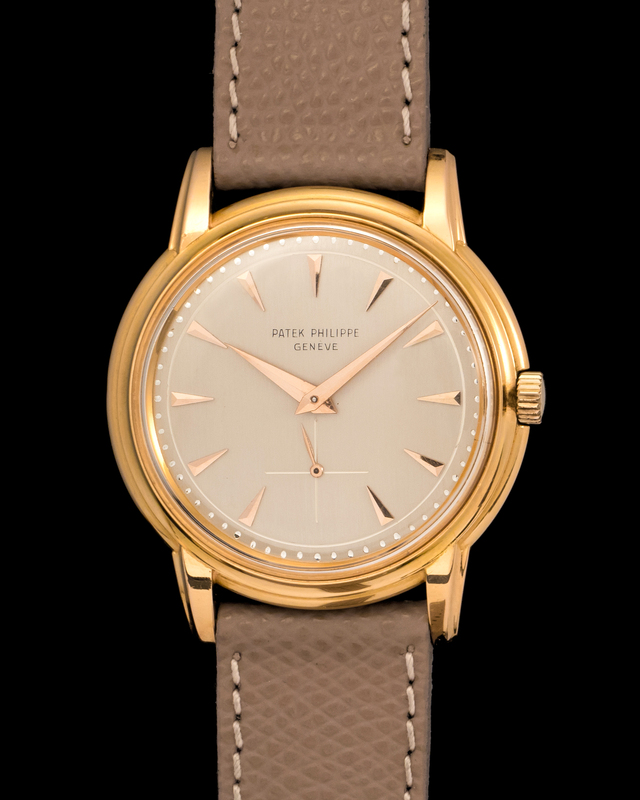 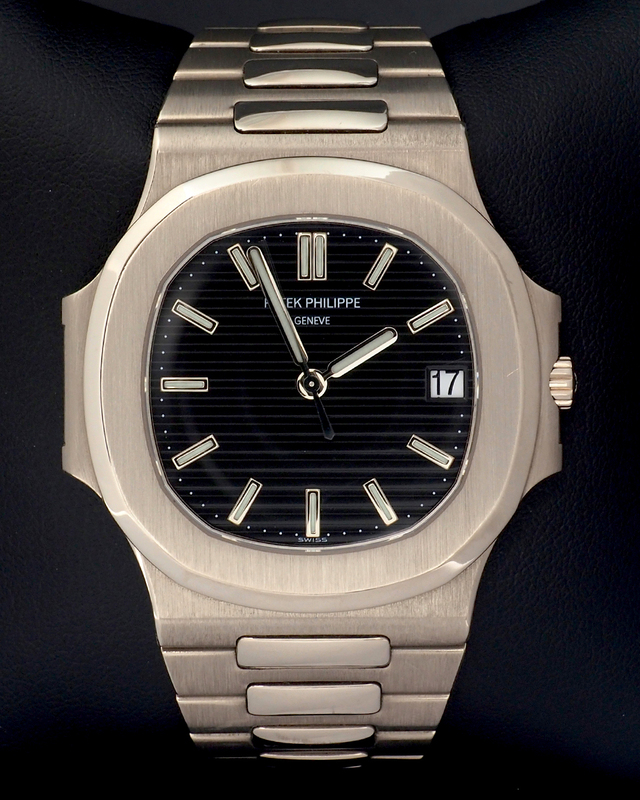 It's powered by an automatic movement and put together by a Patek Philippe leather strap and buckle.